NOTE: The Coalton has a wider toe box than conventional men's shoes. The Coalton fits true to size. Then you’ll love the Coalton. Natural FIT – Wide, anatomically correct toe boxes let your toes spread and relax, plus a non-elevated, “zero-drop” heel for proper posture. Natural MOTION – Your feet are supposed to bend and flex and move. The Coalton is super flexible to let them do that. 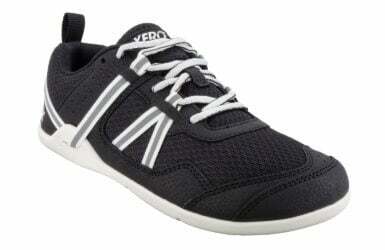 The low-to-the-ground design is perfect for balance and agility. Natural FEEL – Your feet are supposed to FEEL the world. Our patented FeelTrue® soles give you protection while also giving you the ground feedback that your brain and body want. NOTE: The Coalton has a wider toe box than conventional men’s shoes. What can I do in the Coalton? The Coalton is designed for casual use. That doesn’t mean it’s not durable. With our FeelTrue® sole, it can handle much more. But my point is that it’s not for example, a running shoe. How do I find my Coalton size? Sizing, as you’ve probably experienced, is different between brands. You may wear a 9 from one company and then anything between an 8 and 10 from another company. Luckily, if the size you get is incorrect, we do have a free exchange policy. The Coalton fits true-to-size for most, and 1/2 size small for others. If you think you’re close to a larger size, go up 1/2 from your usual size. If you already have a pair of Prio, the Coalton fits similarly. If you have the Hana or Lena, you’ll probably want to go up 1/2 a size because of the difference in performance vs. casual shoes. If you plan to wear thick socks with the Coalton, you may want to add 1/2 a size to accommodate that. We have sizing guidelines on this page and our main sizing page but keep in mind that these are “guidelines.” People like their shoes to fit differently — some like their toes right up at the edge, others like to have 1/4″-1/2″ of extra space in front of their toes. Using the guidelines we give, again, if you’re really close to the next 1/2 size up, we’d recommend starting with that. Is the Coalton only for men? While it’s designed as a “men’s shoe,” both men and women can, and do, wear the Coalton. That said, the Coalton only goes down to a Men’s size 6.5 (which is about a 7.5 for Women). 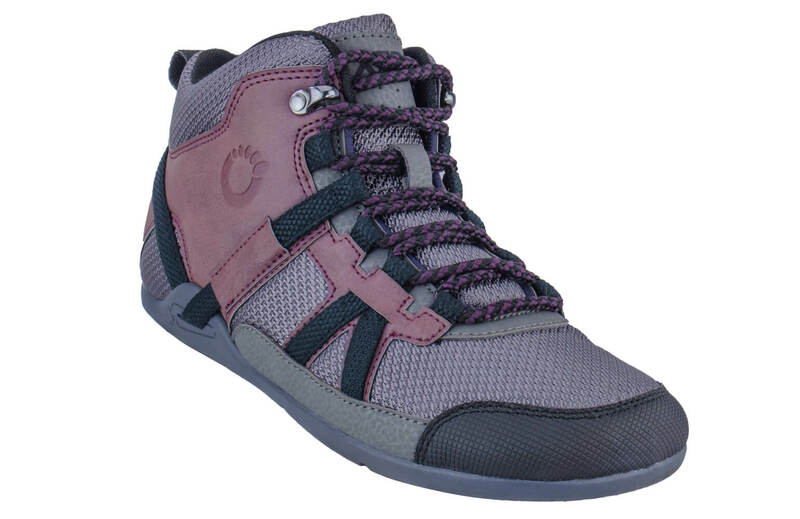 Also, the Coalton is a bit wider than most “women’s shoes.” For women with wider feet, this can be perfect. The tongue, for example, is independent of the rest of the upper, so water can seep in by the edges of the tongue. But, leather is naturally highly water resistant. Since the Coalton has a leather upper, it’s a good idea to use a leather conditioner every few months, or as needed if the leather looks dry or dull. To clean your Coalton, use any commercially available leather cleaner and follow up with a leather conditioner. For tough spots, gently scrub with a warm, damp cloth or damp soft bristle brush and allow to air dry. Then follow up with a leather conditioner. WARNING: It is possible to over-condition, which may result in the leather looking and feeling greasy or oily. Coaltons have all the comfort the Xero brand is known for. After a briefing, I wore them to the gym for a workout. Versatility! My husband loves these shoes. They’re light and have nice support. He’s on his feet all day and his feet never feel tired. Here in Italy shoes are one of the first thing people notice about you...and the Coalton is something that makes you proud of being noticed...confortable as any other xero shoes but stylish with its supple leather (even resisted well to a moderate but long raining)...I'm always surprised of how confortable is the huarache style lacing. Definitely two big toes up!! These are wonderful shoes. 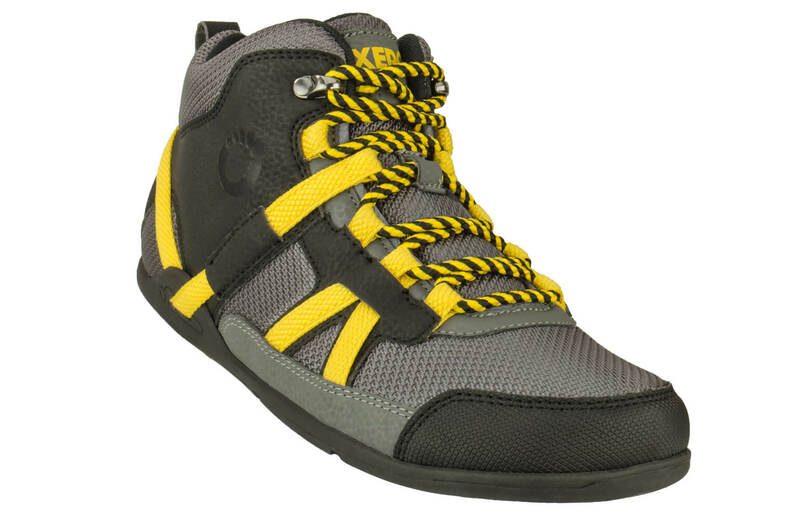 I have flat and extremly wide feet and I have a hard hard time finding shoes that will fit. These feel nice and I think will break in to be one comfortable shoe for me. I love the look and feel of my new Coaltons. Thanks for coming up my more styles! The best shoes for the office. Quality product with great value. Durable. Fits Correct-Toes really well. These shoes are awesome! 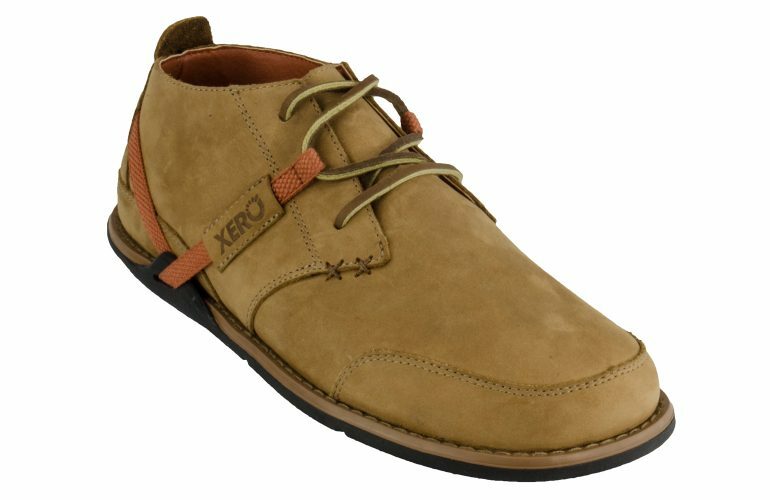 For the nicer events and your wanna wear some nice shoes but still keeping that barefoot feel that xero provides us just what I wanted. The leather laces though broke easily and I'll have to replace them. I don't see myself getting any other kind of shoe brand. These are cool shoes. Dressy enough to wear for grown up occasions, but distinctive and comfortable. You can definitely see the sandal heritage. Fairly comfortable, but needing some break-in. This is strange with a minimalist shoe, but actually rather encouraging: With most of my minimal shoes, the uppers are so flimsy they fall apart long before the sole wears out. Hopefully these will stand the test of time, since they are very pricey for a minimalist. Perhaps I'll write another review a year from now and we'll see how they're holding up. I have a bad hip, and using these Coalton shoes during the day at work allow me to stand the majority of the day without hip pain. I also run marathons, and so far, this has made a huge difference. My running “shoes” are the Xero sandals, and they too have been great on this old marathoner’s hip. Nice job, Xero! I just purchased the black pair to go along with the tan ones I already purchased. These are a very comfortable shoe that I have worn quite a bit. I am very happy with my purchases, and I am looking forward to using my discount on another type of shoe.